Price: Under $20 a bottle! It’s honestly rare for me to get super excited about most under $20 Cabernet Sauvignons today. There is a sameness, a homogeny, and predictability about most of them. And that’s why the Airfield Estates 2015 stands out. It’s not that it’s strange or odd, far from it. It’s textbook Cabernet. It’s blackcurrant loaded and plush and lush. It has grip and power. It’s all the stuff that great Cabernet should be. What makes it stand out it something simple: it tastes more like a $40 bottle of Cabernet. It has more detail, more finesse, more of that elusive “iron fist in a velvet glove” thing. 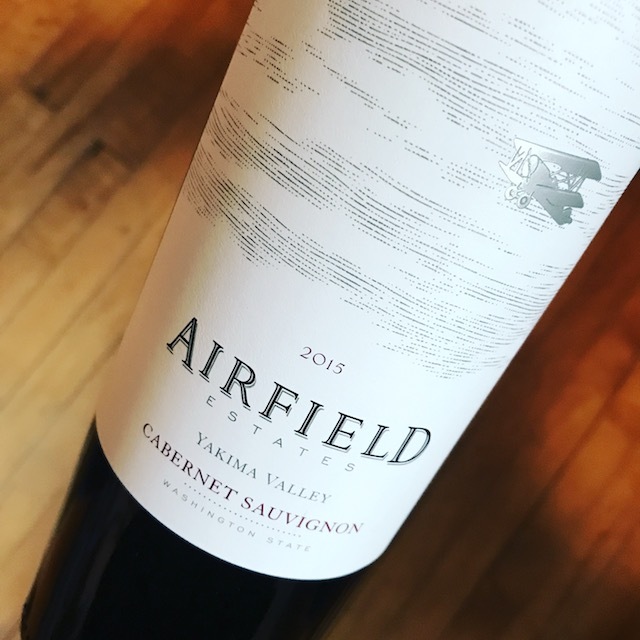 Learn more about this wine at the producer’s website: http://www.airfieldwines.com. Might be the best bang for the buck Cabernet I’ve had in years. I bought mine at Solo Vino, but you can find it around town at many fine wine shops. Feel free to reach out to the distributor (Bourget Imports) for more information on where to find it around your neighborhood. 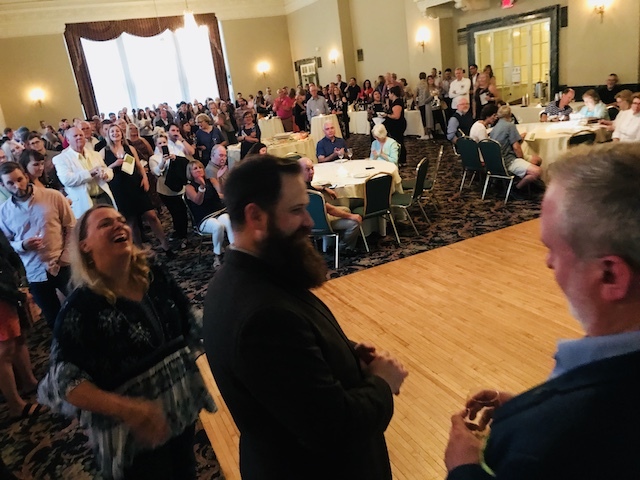 Please note: Twin Cities Wine Education never has any skin in the game. We talk about wines we love, and we receive no kickbacks for letting you know about them. Zero, period. We buy our wines, we drink our wines, and pass along advice on what we think will improve your wine life. Simple as that.